Lt. C. Frank Schilt received the Medal of Honor for his daring rescue of 18 wounded Marines and Nicaraguan National Guardsmen from Quilali, Nicaragua, in 1928. 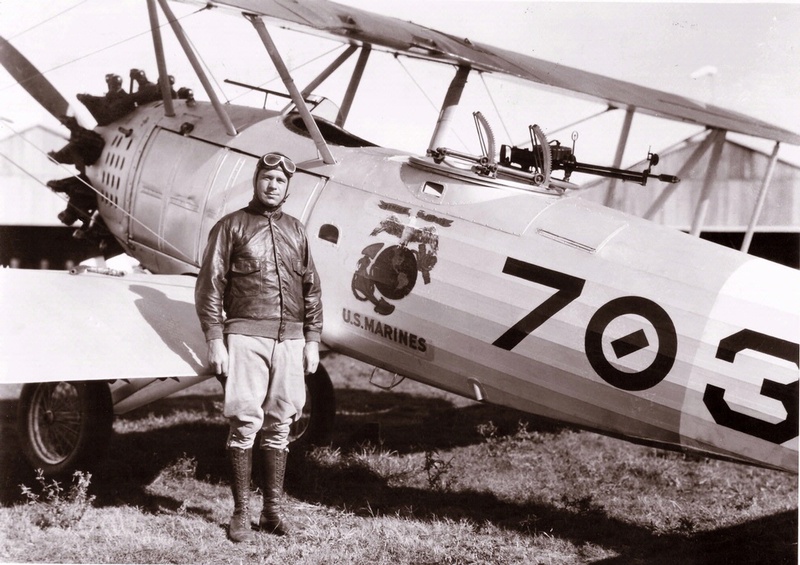 He joined the Marine Corps during World War I and became an aviator in 1919. Schilt served in Santo Domingo, Haiti, the Dominican Republic, and Nicaragua through the 1920s.